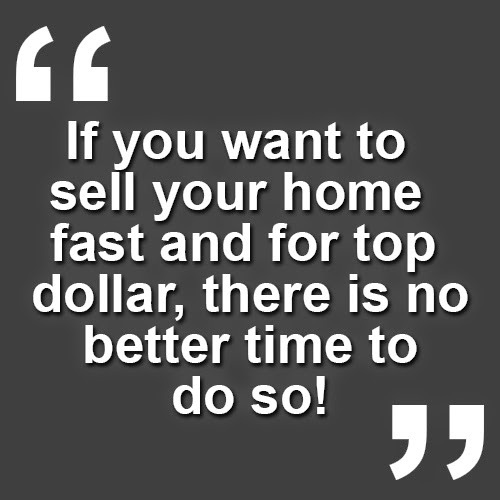 Local lender with Award winning service gives buyers even easier guidelines and help home buyers buy sooner! Today, we're visiting the beaver dam near Iron Point and want to discuss a new partnership we've established with Golden 1 Credit Union. Golden 1 is California's oldest and largest non-profit credit union. It's the credit union of all the state employees, and now, they're getting into mortgages in a big way. They have lower closing costs because they are a non-profit, and there are certain things they don't have to charge for because of their status, which means they don't have to pass the cost down to you. Golden 1 is member-owned and is a portfolio lender, which means they are using their own money. They don't sell their loans! They offer the best customer service in the country and are able to do things that many other lenders are unable to do. For one, the guidelines after a short sale or foreclosure aren't as tough as they are with conventional lenders. They offer a 3% down loan program that, unlike FHA, allows you to refinance out of the loan if you need to. They also charge lower premiums, which means you'll either save monthly or be able to buy a bigger house and make the same monthly payments. 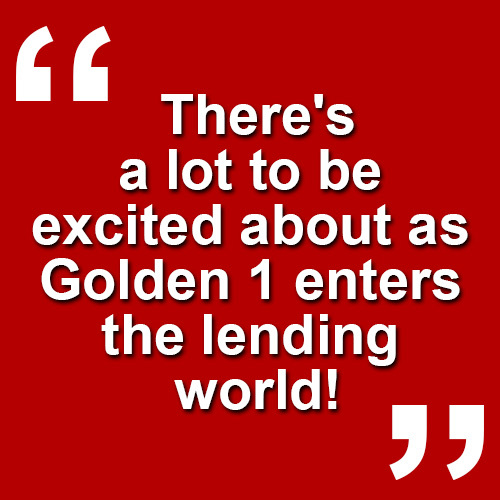 So, there's a lot to be excited about as Golden 1 enters the lending world! If you have any questions about Golden 1, or if you need real estate assistance of any kind, give me a call or shoot me a quick email. I would love to hear from you! Beautiful horse property has it all! Single story 3 BD, 2 BA home in idyllic country setting on 7.78 acres in Georgetown. Kitchen with stone counters, stainless steel appliances & island. French doors leading from Living Room to large raised deck with trellis overlooking pastures. Amazing horse barn, auto waterers in every stall & Pyranha auto fly system, tack room w/hot H2O, wash rack & arena. Fenced/cross fenced. Completely updated in 2006. Close to Mar Det and Dru Barner trails! Custom Home Builders Private Residence For Sale! Hurry! Don't miss this one! This striking home builder's masterpiece features astonishing, elegant details and superb craftsmanship. Built on a premium lot, 3522 Bergamo Drive boasts some of the most spectacular views in El Dorado Hills. The custom builder constructed this dream residence with the highest quality materials and a meticulous attention to detail on one of the best locations in The Promontory with views of Folsom Lake! crossing through the Foyer, where gracefully curved stairs and beautiful stone flooring lead to the classic formal Living & Dining Rooms. Spacious Family Room and impressive gourmet Kitchen with island, stone counters, top-of-the-line appliances, and endless amenities. Soaring high 10’ ceilings with timeless crown molding and custom knotty Alder cabinets. There are walk-in closets in each large bedroom. Covered, rear patio/outdoor dining area with ceiling fans, surround sound inside and out, and balcony accessible from elegant Master Bedroom Suite. Entertain outdoors in your own private, park-like setting with sweeping Folsom Lake Views. Relax under heritage oaks in setting areas or on the huge patio with custom stamped concrete. As you sit and listen to the babbling brook and waterfall, you will find yourself in an idyllic, landscaped paradise! See Similar homes with Folsom Lake Views!